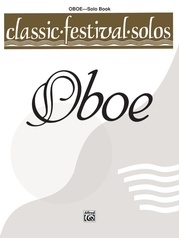 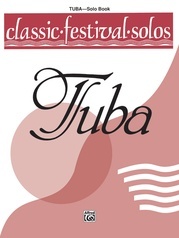 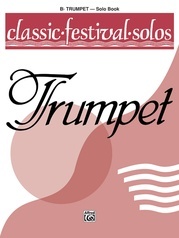 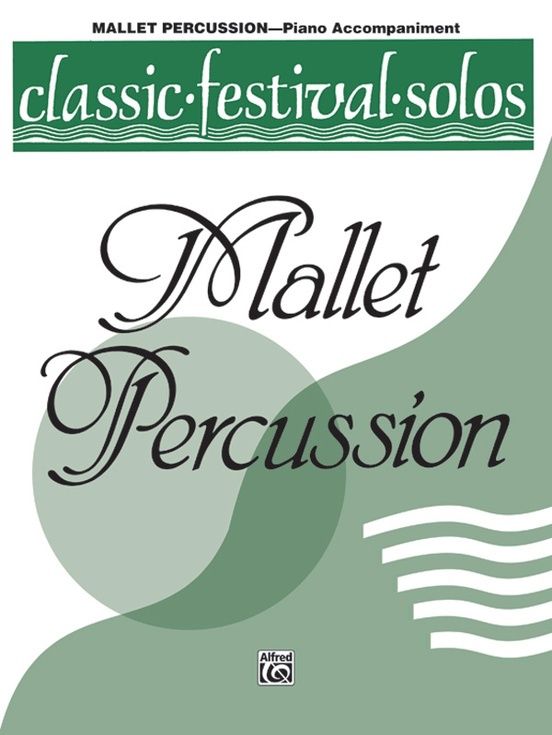 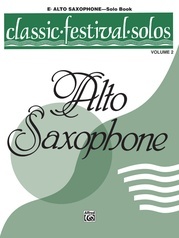 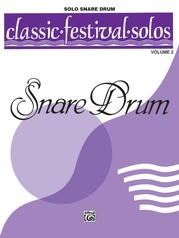 Classic Festival Solos offers the advancing instrumentalist an array of materials graded from easy to more challenging. 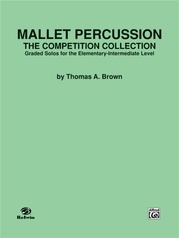 There are different titles for each instrument, and an assortment of musical styles has been included in each book for variety. 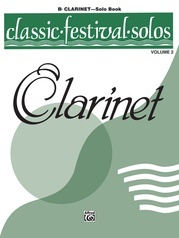 Many of the solos appear on state contest lists. 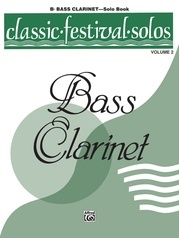 Contains: Barcarolle (Offenbach, arr. 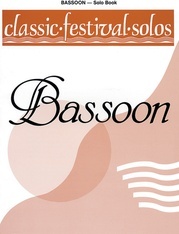 Erickson) * Battle Hymn of the Republic (Steffe, arr. 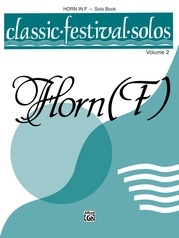 Feldstein) * The Devil Made Me Do It (Irish Hornpipe, arr. 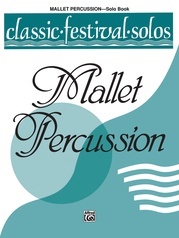 Barnett) * Frolics (Von Wilm, arr. 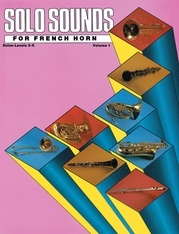 Erickson) * Marching Bells (arr. Erickson) * Onward Christian Soldiers (arr. Dreves) * Preludio (Cacavas) * Scrumpy (Barnett) * Sea Sounds (Feldstein) * Song Without Words (Tchaikovsky, arr. 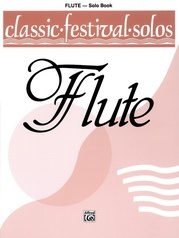 Cacavas) * Starlight (Morse, arr. Ostling) * Swiss Chocolate (Barnett) * Towering Tones (Dreves) * A Walk Through Kalamazoo (Barnett).